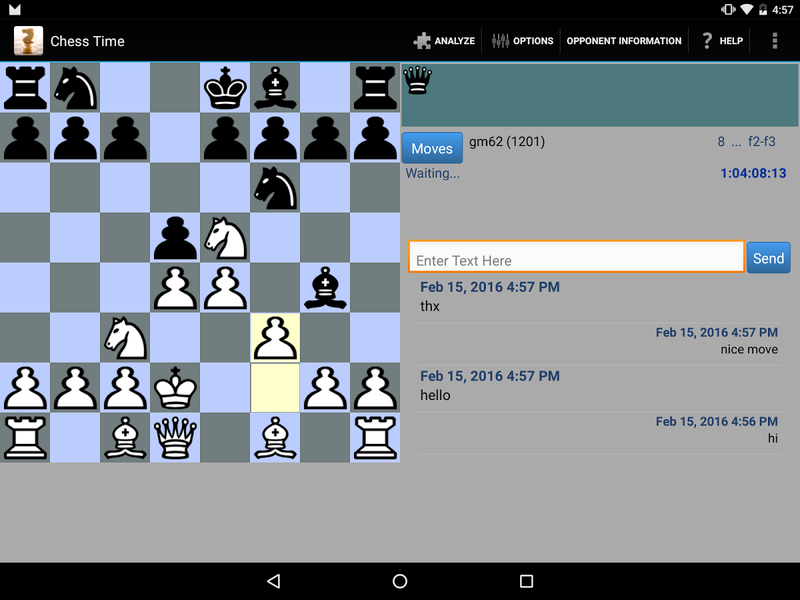 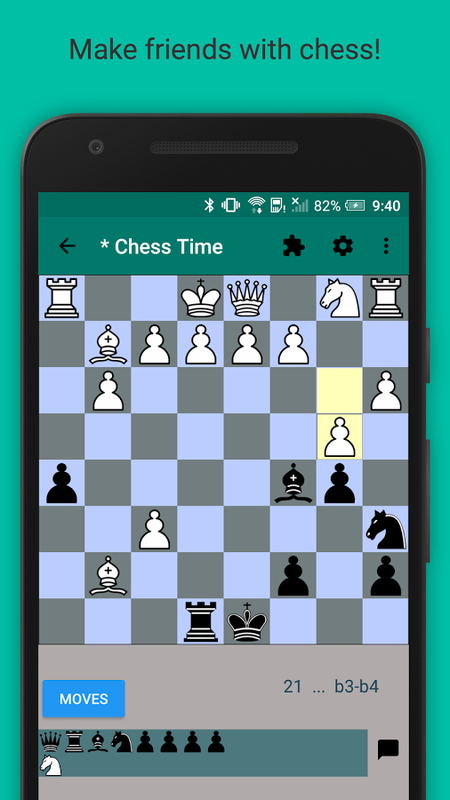 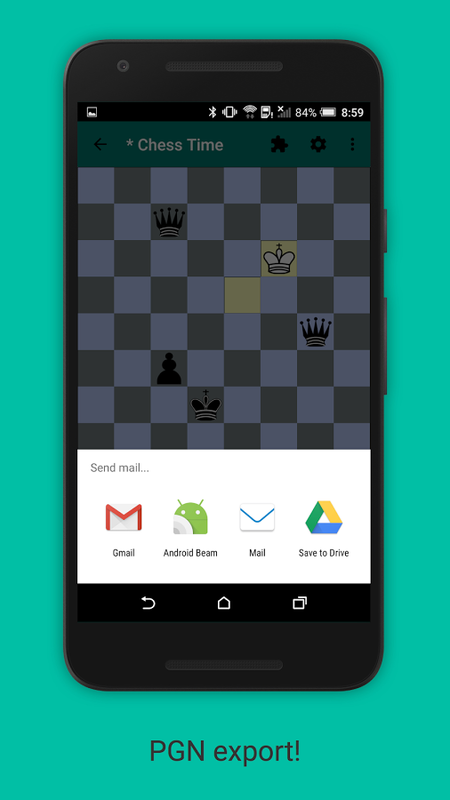 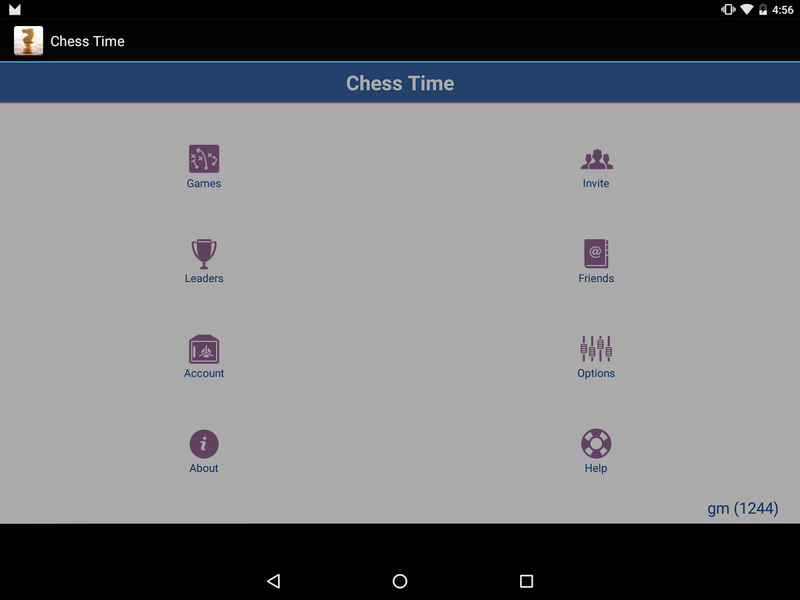 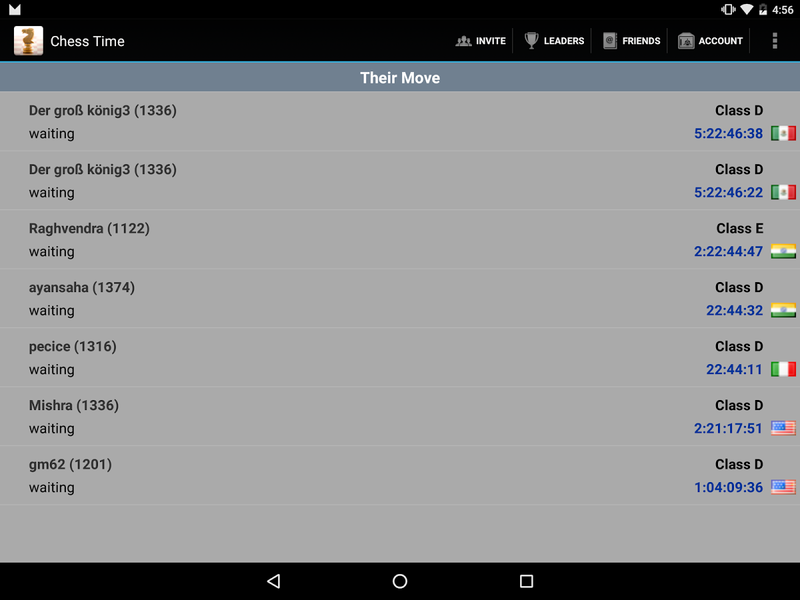 Ad-Free version of Chess Time for Android.There are no other differences from the Ad version. 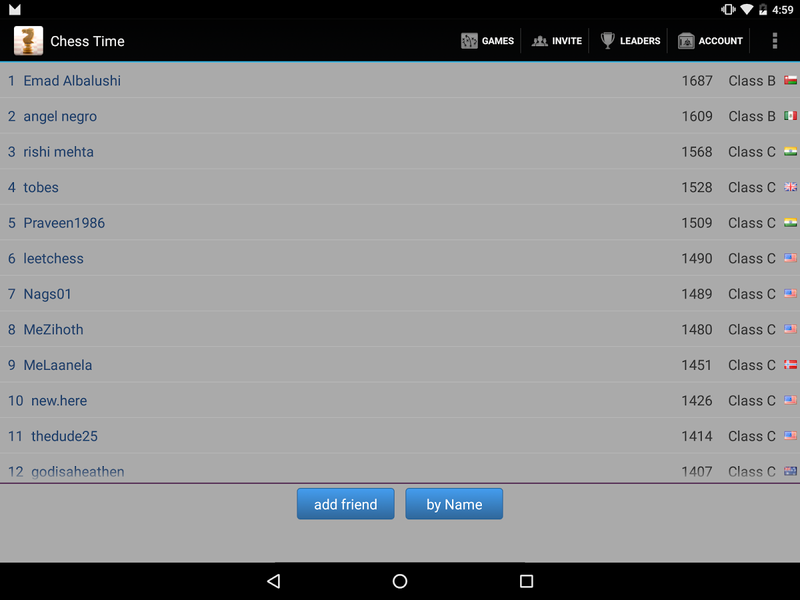 ============================- Play online.- Play against your friends, multiplayer - Game level chat! 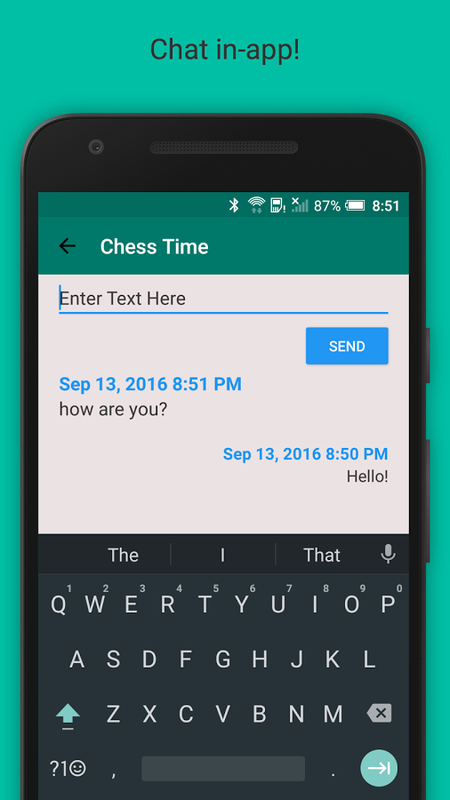 - Account based! 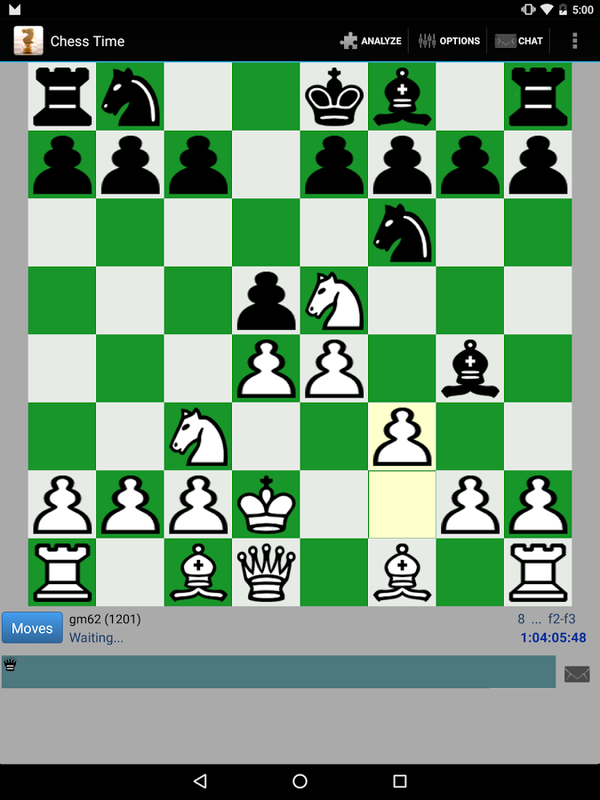 - History of recent games played! 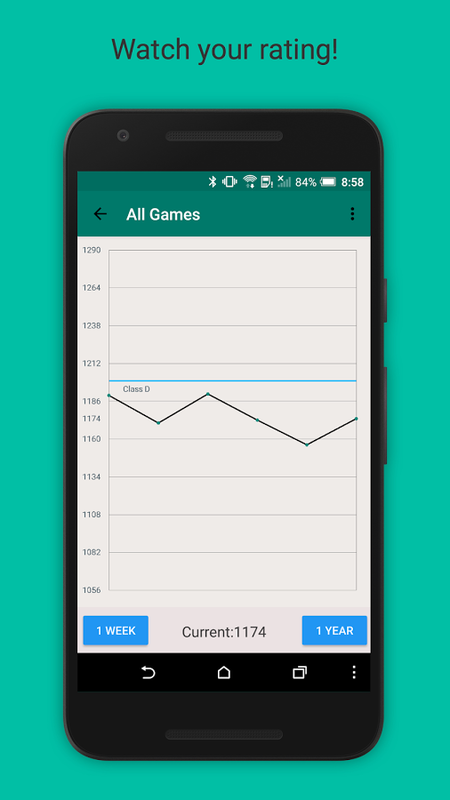 - Rating auto calculated. 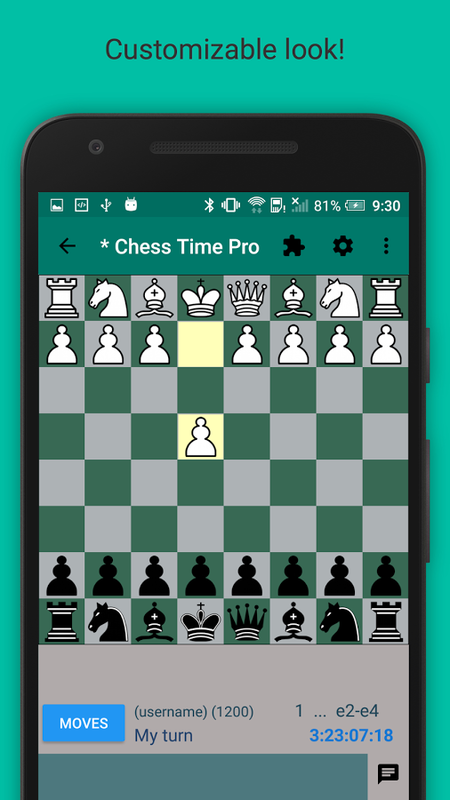 - Export your game moves a... xem thêm Ad-Free version of Chess Time for Android.